Beautiful block constructed home with metal frames, wrapped in hardie-board siding sitting on a stunning 10.3 acres! 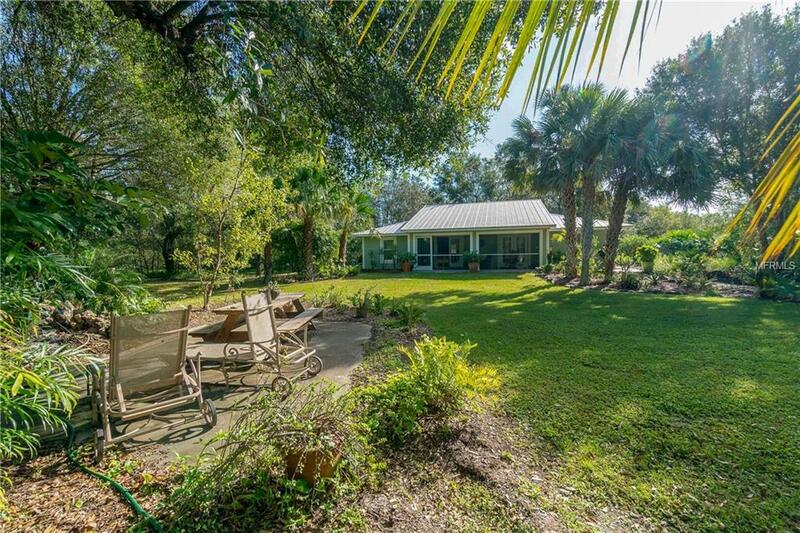 This country ranch includes 2 parcels (1385 & 1337 NW Pine Creek Ave), lush vegetation and plenty of room for horses! Plus 3 ponds, a horse stable (2 active stalls + 2 additional stalls currently being used a carport and an additional run-in stall), recently enclosed and insulated 25.5' x 30' detached garage (with electricity, window a/c, water, tall ceilings & new attic for additional storage space). The owner is a landscaper with a passion for nature and it's evident! Strolling the grounds you will notice several tree/plant species methodically planted and a 660 sqft organic garden w/irrigation. Vast enhancements were made with an emphasis to capture the natural beauty of this ranch, including new walking/equestrian paths, larger shell driveway, enlarged 2 fishing ponds and added another, buried power lines from road to main home and outbuilding (2016), new fire pit and picnic areas. 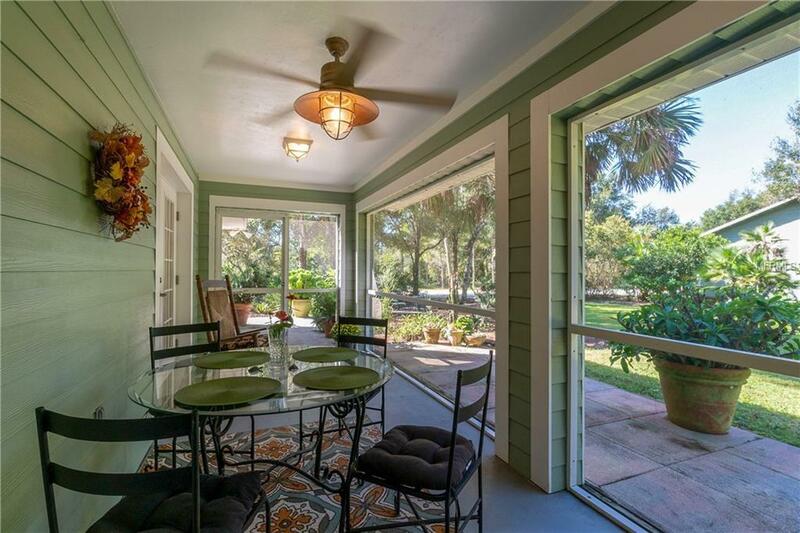 Take in the scenic views of the lily pad lined pond from your front porch! 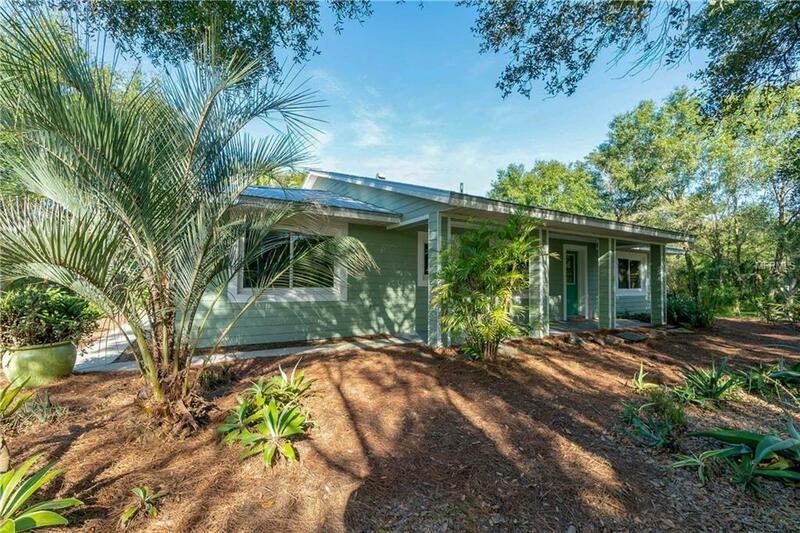 The main home offers tile floors throughout and is very energy efficient thanks to block construction, metal roof, hurricane rated double hung impact-resistant Simonton windows (installed 2018)! Additional improvements include faucet/sink (2017), dishwasher/refrigerator (2016), water heater (2015), exterior and interior paint! Plus 3 pad sites have been prepped and water brought to each location for future building(s) or home(s).